Ready for side-splitting laughs and great fun? 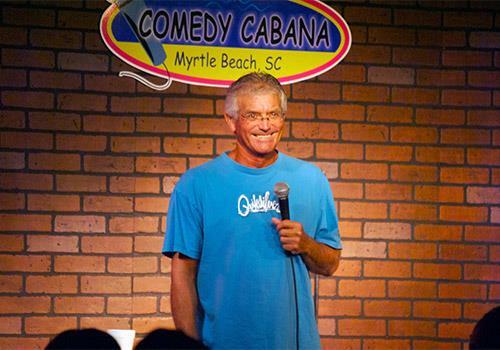 Comedy Cabana is Myrtle Beach’s only 5-star comedy club featuring weekly performers and top names such as Lewis Black, Josh Blue, and Jackie “The Joke Man” Martling. Guests must be a minimum age of 15 to enter Comedy Cabana and must be accompanied by an adult. 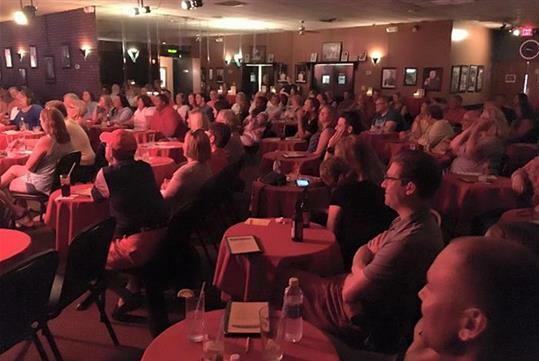 All ages shows offered at 6:00 pm on select nights with comedy, magic, and a hypnotist. Guests ages 15-17 must be accompanied by an adult, if not watching the all-ages show. All ages shows offered at 6:00 pm on select nights for kids and adults alike. Two item minimum requirement per person. Non-alcoholic and alcoholic beverages available for purchase, along with food. Bring a valid form of ID. 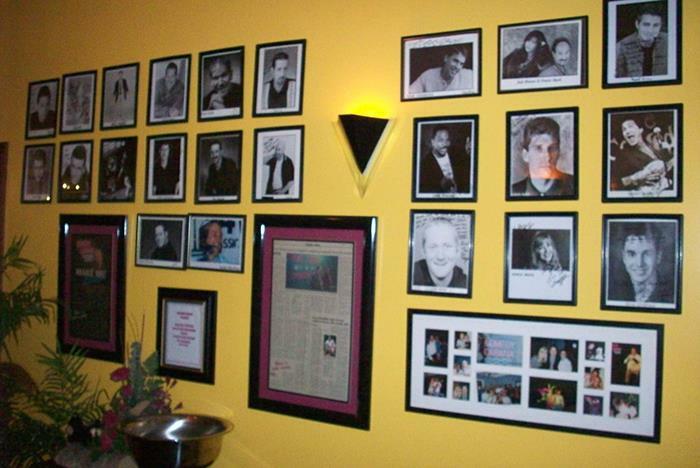 Comedy Cabana is Myrtle Beach’s Only 5 Star Comedy Club for 22 years and running, featuring three new professional comics weekly, including names such as Lewis Black, Bob Nelson, Josh Blue, Tim Wilson, Jimmy “JJ” Walker, Jon Reep, Jackie “The Joke Man” Martling and more. The stars of our shows have been seen in movies and TV shows on Comedy Central, Showtime, HBO, The Tonight Show, and Last Comic Standing. Only the best of the best have performed on our stage and they just keep coming! 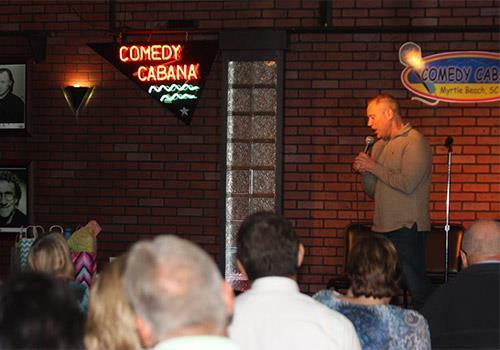 Forget TV; see them live at the beach’s #1 hot spot for live comedy, Comedy Cabana. 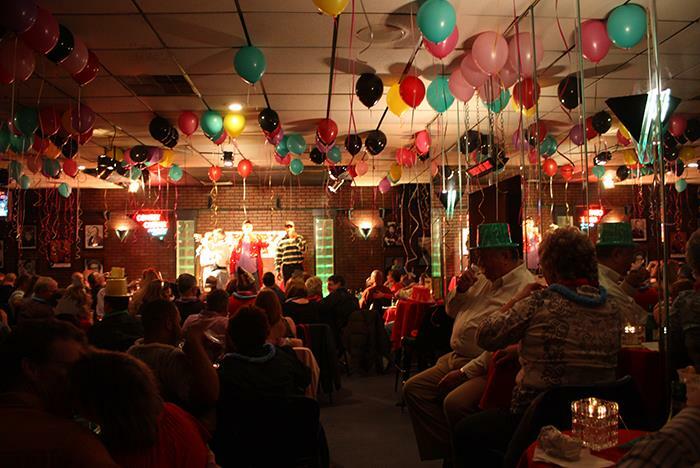 Comedy Cabana has a full bar and restaurant available before and during the show. Doors open at 5:30 pm. For our live stand-up comedy shows, our age limit is 15 years and up with a parent or adult, 18 and up without, and of course, 21 to drink. Our 6:00 pm magic and hypnosis shows are family friendly for all ages. There is a two-item minimum requirement purchase per person inside the showroom. This may include alcoholic as well as non-alcoholic beverages or a food item on our menu. 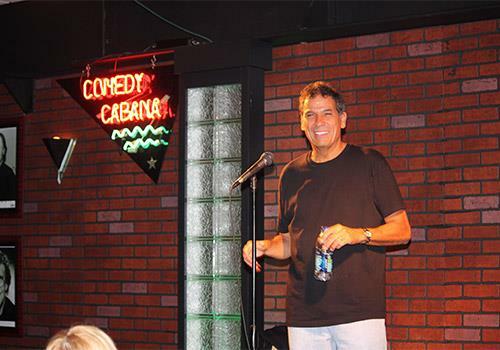 Comedy Cabana hosts an all-ages show at 6:00 pm on select nights during the summer season. Other shows are limited to audiences 15 years old and up. Guests 15-17 years of age must be accompanied by a parent during the show. Is there an item minimum? There is a two-item minimum requirement per person inside the showroom. This may include alcoholic as well as non-alcoholic beverages or a food item on our menu. 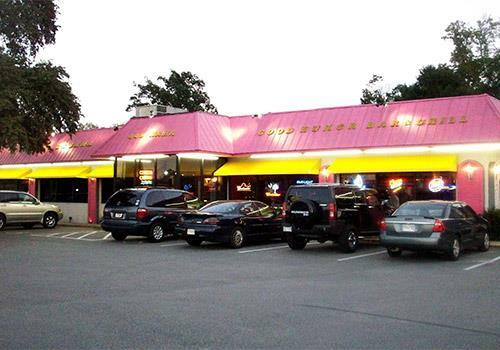 Yes, reservations are always recommended. Most performances sell out in advance; making reservations will ensure that you get to attend the show of your choice. Seating is done in order of reservations. All guests must have a valid ID. 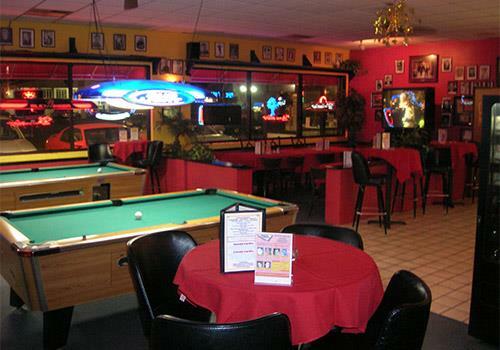 It is recommended that guests bring extra funds to purchase food and beverages. We ask that guests arrive no later than 30-minutes prior to their show time. Does Comedy Cabana have a dress code? We ask that guests wear casual attire. Is the comedy club wheelchair accessible?